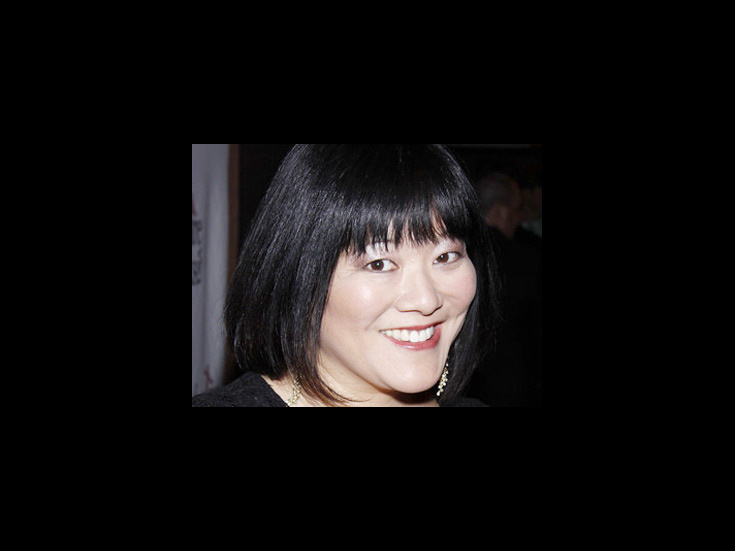 Ann Harada originated he role of Christmas Eve in the Broadway and West End productions of Avenue Q. Her additional Broadway credits include Cinderella, 9 to 5, Les Miserables, M. Butterfly, and concert performances of Chess and Hair. On TV, Harada appeared in Smash.